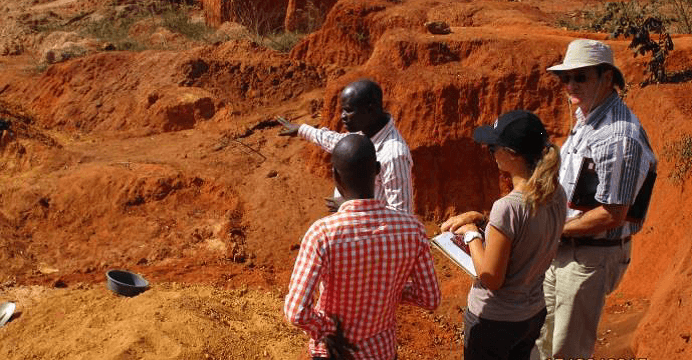 The objective is to build institutional capacity in MIREME to facilitate and regulate the ongoing development of the Artisanal & Small-Scale Mining (ASM) sector. The preparation of a costed national Implementation Plan. 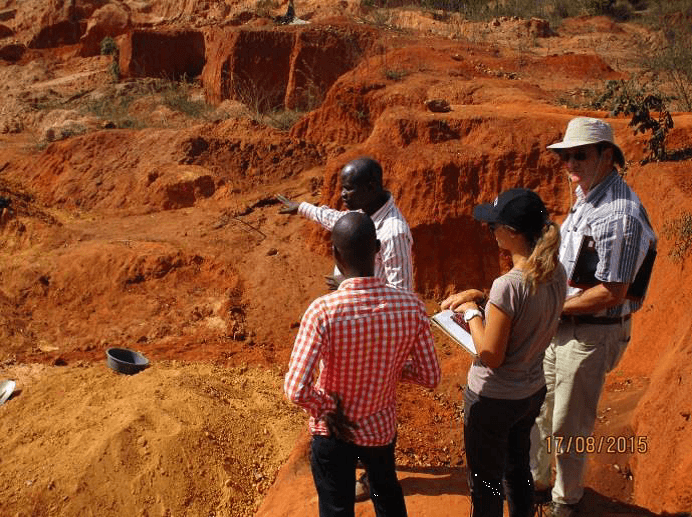 Development of technical and environmental regulations and associated policy framework to reduce the negative impacts of mining.